Shelbie Press is a full-service printer, which means we can do just about anything. 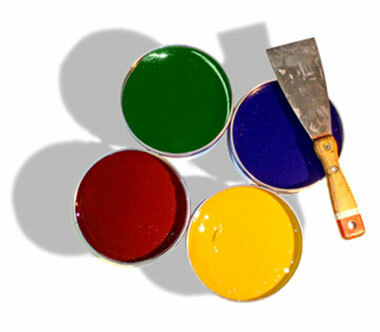 In addition to printing, we provide many services to help you complete your project. Don’t see what you’re looking for? Contact us to discuss your ideas.